You are currently browsing the tag archive for the ‘camisetas’ tag. 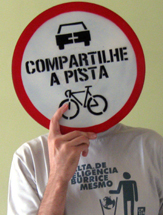 Silkei mais algumas camisetas. Agora tem feminina babylook e infantis também. Criei um outro blog com artes e camisetas a venda.